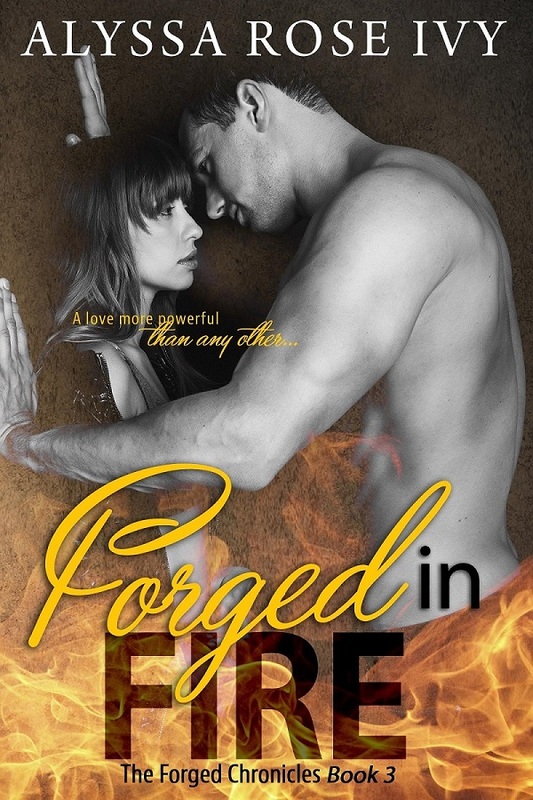 I'm excited to announce the release of Forged in Fire (The Forged Chronicles #3). I hope you enjoy the next chapter of James and Ainsley's story! A love more powerful than any other, and a darkness intent on destroying it. their only chance is to trust people who may be foes, and hope their love is strong enough to save them all. 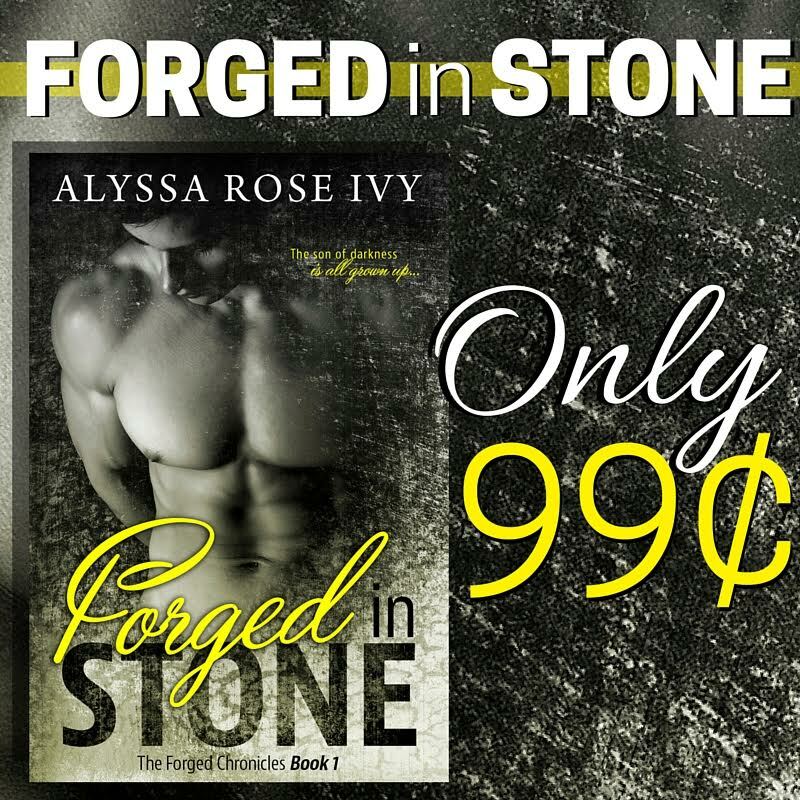 Posted on June 23, 2016 by Alyssa Rose Ivy.